Rhonda Vincent has hit number one on the charts yet again, as she holds the top spot on the national bluegrass airplay chart for the month of December. This time, it’s the song “Only Me” with country legend Willie Nelson and the title track from the #1 Billboard Bluegrass CD by Rhonda Vincent. This historic song marks Nelson’s first trip to the top of the Bluegrass Unlimited national airplay chart. What a perfect Christmas gift, here in December. Thanks to the fans, to our friends, to our djs and everyone who has played this song. 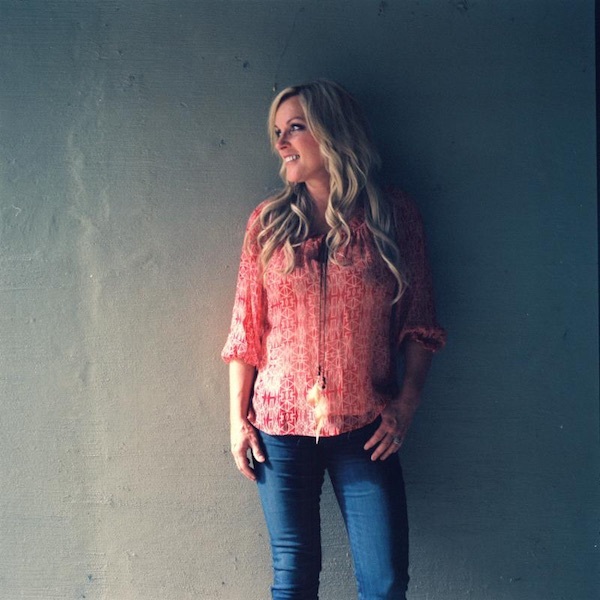 We appreciate it so much – Rhonda Vincent. Vincent is no stranger to the top spot, as she holds at #1 for a second consecutive month. Last month, she was number one with “Busy City,” which served as the lead single from Only Me. Rhonda will capitalize on her current momentum, and look towards making 2015 just as successful as 2014.